I offer a variety of modalities, including Swedish, Craniosacral, Neuromuscular Therapy, Myofascial Release, and Sports as well. 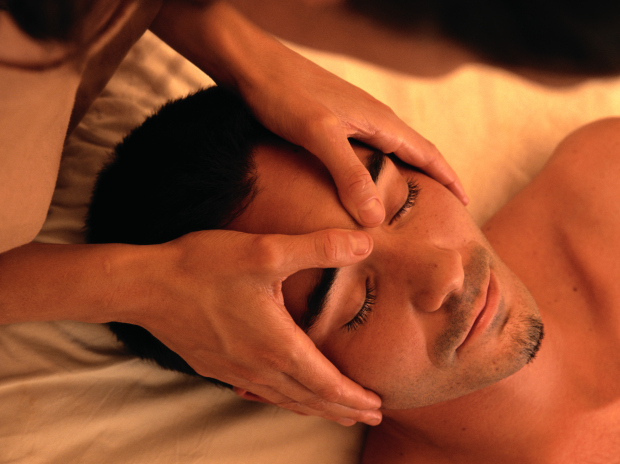 I have a real passion for healing bodywork, and will always make a personalized plan with my clients. Very pleased with the overall massage. Very relaxing.